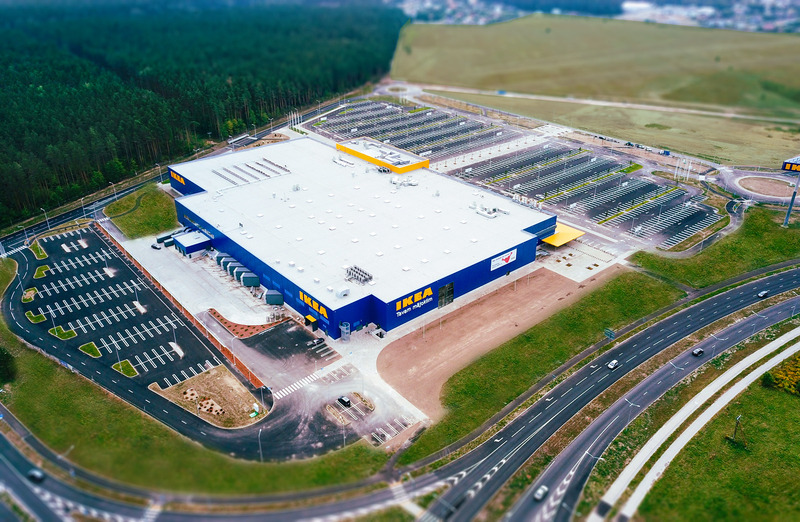 On July 31, 2018, Latvia's very first store of the world-famous Swedish furniture retailer IKEA was put into operation in Stopinu county. 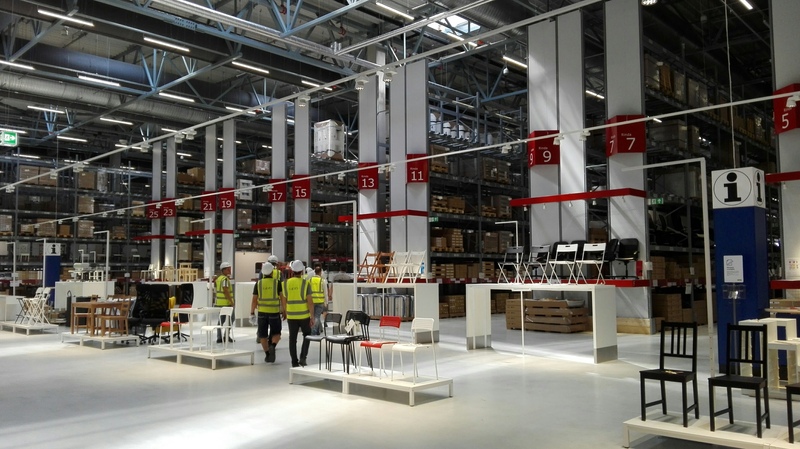 With a site area of roughly 35 000 square meters and overall territory of 10,5 hectares this is also one of the largest completed objects in 2018 that has been under the monitoring of the State Construction Control Bureau of Latvia entire time. The building permit for store construction in Biķernieku street 2 ("Mezaizveji"), Stopinu county was issued on March 16, 2017, yet the actual construction process started in May 2017. 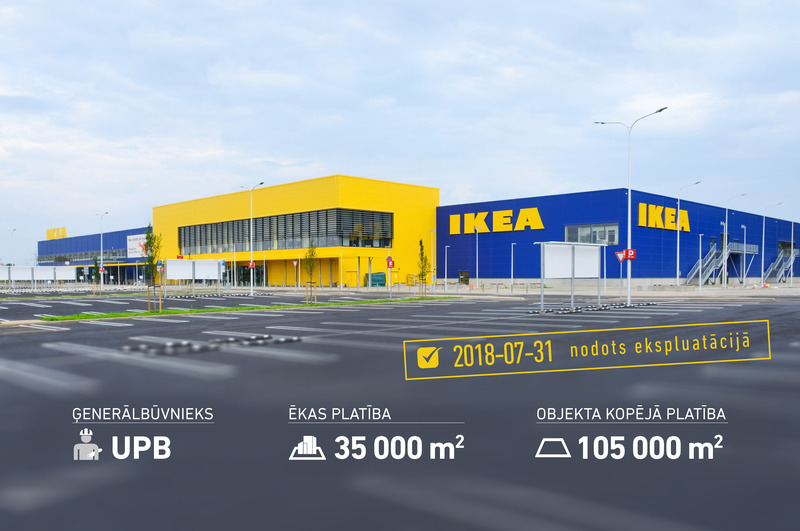 The customer of the object is Ltd. "Verus Praedium”, construction works were carried out by “UPB”, JSC , author's supervision was done by Ltd. “ARPLAN”, but construction supervision by Ltd. “Baltic Construction Consultancy”.